Haiku Designs - Eco-Friendly, Sustainable and Healthy. 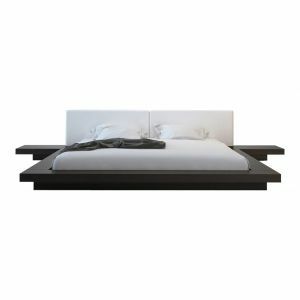 Modern Japanese Furniture, Platform Beds & Mattresses. Welcome To Haiku Designs. 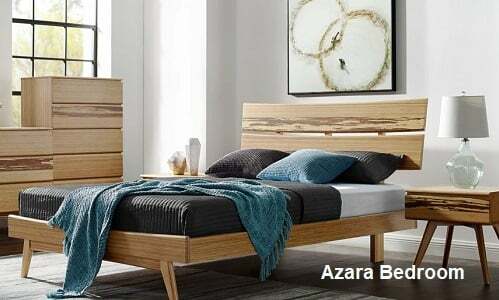 We offer a wide and appealing range of platform beds, eco-friendly furniture, Japanese platform beds, modern furniture, contemporary sleeping sofas as well as organic and all natural mattresses, natural hybrid futons and Japanese Shiki sleeping mats. We specialize in helping our customers create environments that are simple in design, and sophisticated in look and appearance, using products and materials that are eco-friendly, sustainable, and/or organic that promote wellness and healthy lifestyles. In business for over 25 years with thousands of satisfied customers, we love helping our customers find the best products for their personal harmony, style and health. As part of our Zen Modern Lifestyle, Haiku Designs believes in good stewardship of the earth and supports a strong commitment to protecting the environment, both yours and the planets. 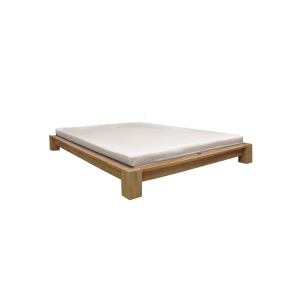 We feature several lines of eco-friendly furniture made from FSC certified wood, and bamboo dining and bedroom furniture manufactured from completely renewable and sustainably produced bamboo hardwood. In addition, we feel living and sleeping in the company of toxic synthetic chemicals, flame-retardants, and toxic off-gassing emissions is detrimental to your health. 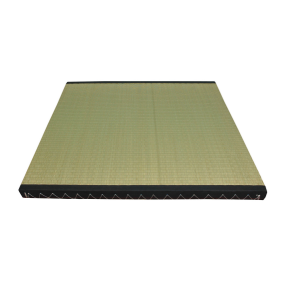 We are purveyors of what we call the The Zen Modern Lifestyle. We're more than just a website, we are passionate about helping our customers create a fresh style of living based on the ideas of beauty, balance, wellness, and of being in harmony with the environment. Many of these basic motifs are ideas found in Japanese furniture and Asian cultural themes. We take these ideas and expand them in finding, creating, and sourcing a unique selection of modern furniture, natural mattresses, organic bedding, and wellness items all chosen with the idea of helping people create a place of simplicity, harmony, and health in their home or office. We hope to support a way of living that in the words of best-selling Japanese author Marie Kondo, “Sparks Joy” in your life and that encourages a greater sense of ease and relaxation. We are proud to introduce into the United States the first lines of bedroom and dining room furniture, manufactured in Italy and meeting the strict “E-1” European chemical off-gassing standards, allowing zero off-gassing of toxic fumes. 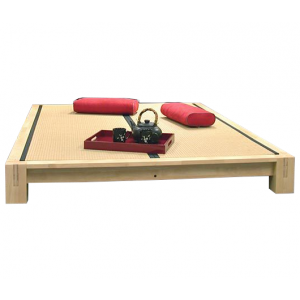 We also offer a selection of furniture made here in the United States offering a “Green Guard” furniture emission standard, the highest and cleanest rating for furniture in America. 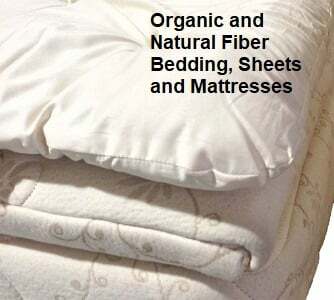 To complement our unique selection of modern bedroom furniture we also offer a full line of natural bedding products including organic latex mattresses, organic silk comforters, organic cotton sheets, natural and organic futons, organic pillows. These products offer GOTS certified organic cotton, and GOLS organic certified organic, botanical latex, and locally sourced wool. In business for over 25 years with thousands of satisfied customers. With warehouses on both the East and West Coast, we ship quickly and conveniently to any national destination as well as international locations in Canada, the Caribbean and all over the world.